BREAKING NEWS – Vancouver, Canada – A Canadian family decided to keep driving when its 87-year-old patriarch died in the backseat of their car while returning home from a Florida vacation last month to avoid paying for U.S. health care, reports said. When Fernand Drapeau’s wife and son reached the U.S.-Canada border on March 31, authorities stopped and searched the car. Inside they found Drapeau, who appeared to have died from a heart attack at least a day before arriving at the border, the Vancouver Sun reported. 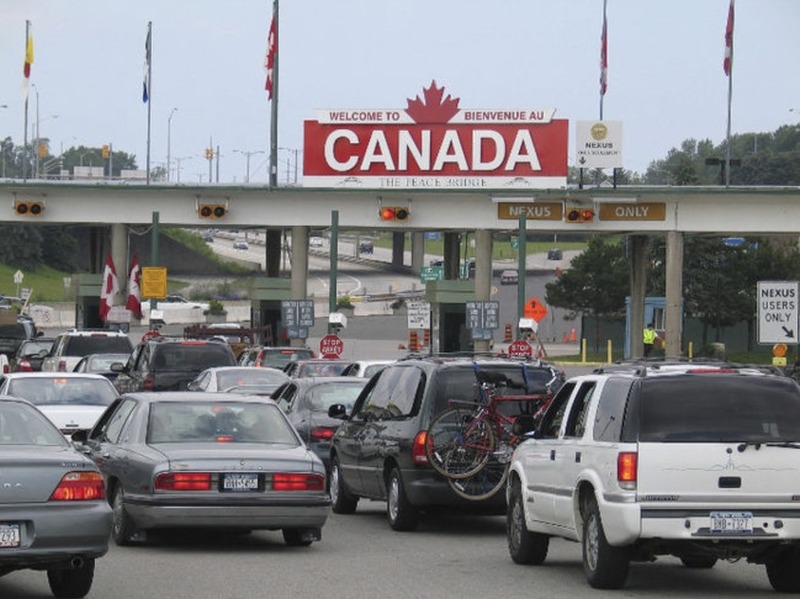 Canadian border patrol agents said they were suspicious of the vehicle, when they noticed as it approached the check point, it was followed by a flock of vultures.